The Amateur Athlete | A blog for amateur athletes by an amateur athlete. Please visit The Amateur Athlete at its new home. Hockey is a sport that is unique in the world of professional sports. Most, but not all, of the unique aspects are positive. One negative aspect is the officiating in the waning minutes of games. 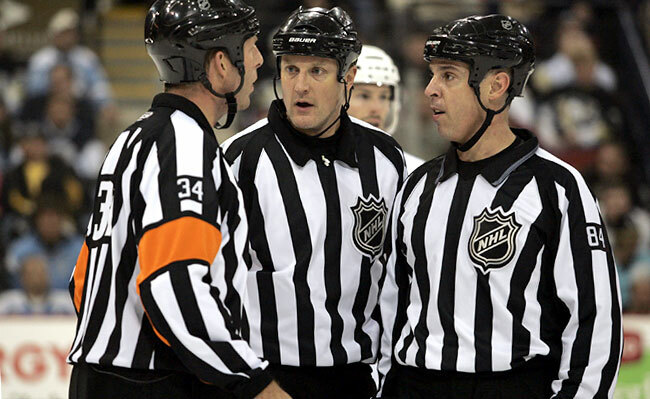 For years hockey officials persistently avoided assessing penalties with a game on the line. The NHL didn’t want its officials to “decide the outcome.” The expectation had always been that the referees should back off when a game was on the line and “let the players decide it.” Television comentators, led by Don Cherry, were the worst offenders when it came to encouraging this. Hockey officials were encouraged to alter the standards used to call a game, depending on the circumstances. They had to keep in mind more than just what they saw happen when deciding whether to call a penalty. This made hockey unique and the most difficult sport to officiate. This doesn’t occur in other sports. When a foul occurs in a basketball game, the commentators don’t criticize the official. They come down on the player who committed the foul. A foul or goaltending is the same in the first quarter as in the fourth. The strike zone doesn’t change when you get to extra innings, and a player is called out or safe without the umpire glancing at the scoreboard. Yet in hockey, when a player hooked or slashed with little time left, the official, not the player, was criticized if the player was sent to the penalty box. And, as usually happens, this officiating practice was (is) followed in the amateur leagues. When I began officiating hockey I was instructed by a senior referee not call penalties in the last two minutes of a close game. I didn’t agree with the practice, but had heard it many times growing up, and, being a junior ref, decided not to argue with a senior ref. I did call a penalty in the last two minutes of a game, and heard protests and condemnation from the team. “C’mon ref, let’em play!” is a common refrain. Let them play, until no one is standing? Let them play, and kill each other? How far do we go with this argument? And if letting the players decide the outcome is such a good idea, then why have officials at all? The “let the players decide” argument is both stupid and wrong. If a ref makes a call that leads to a powerplay goal early in a game that ends 1-0, that is no different than making the same call in a 4-4 game with three minutes remaining. All penalties, no matter when they are called, have the same potential to affect the final result. Thankfully, the NHL has abandoned this archaic practice, and has got in line with the way the rest of the sports world is officiated. Unfortunately, the practice still lingers in the amateur leagues. This trend is most prevalent in hockey, which places a lot of importance in its captains. A modern example is Sidney Crosby of the NHL’s Pittsburgh Penguins. At age 18, Crosby played half a season before Pittsburgh coach Michel Therrien put an “A” (assistant captain) on his jersey. At the time, Crosby was already known in his dressing room for his cry-baby antics with the referees. He’d been coddled as a hockey prodigy since the age of ten, had not experienced adversity or failure, and was a poor choice for the assistant captainship at that time. Thankfully for the Pittsburgh Penguins and its fans coach Therrien resisted the temptation to make Crosby the captain leading up to the 2006-07 season. He went with three alternate captains instead. Another modern example of this change is the Tampa Bay Lightning and Vincent Lecavalier. Back in 1999-2000, the Lightning was a horrible team. So with his team floundering head coach Steve Ludziko made 19-year-old Lecavalier the captain. At that time Lecavalier was a player halfway through his second year and whose peers were still playing junior hockey. Not only was Lecavalier not ready to be a captain at the NHL level, but being a captain turned him into a whiner who had to be benched for entire periods of some games. Subsequently in October of 2001, head coach John Tortorella wisely took the “C” off Lecavalier’s jersey. “You don’t name a player captain based on the talent they possess,” Totorella said, explaining the move. “That’s not what [being the] captain is about. [The “C”] was taken away so Vinny could see what leadership is all about. 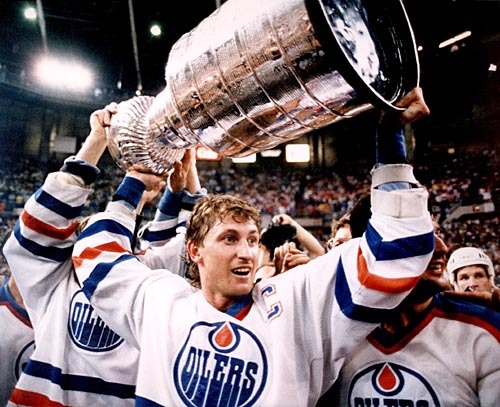 There are plenty of guys around here to show him.” One of those guys was Dave Andrechuk, who replaced Lecavalier as captain and led the team to its Stanley Cup win over the Calgary Flames in 2004. While captains are often the most talented players on their teams, that should not be why they get the job. The captain of a hockey team is supposed to be a shining example of character, experience, and leadership. Proper captains are guys who symbolize the character and heart of a hockey team. Players who have been around, seen it all, and lived to tell about it. The ones who can stand up in the dressing room and say what has to be said and be believed because they’ve been there. Guys who lead by example, either by what they do on the ice or off it. Most importantly, they are players who bring a team-first attitude to the rink with them every day. 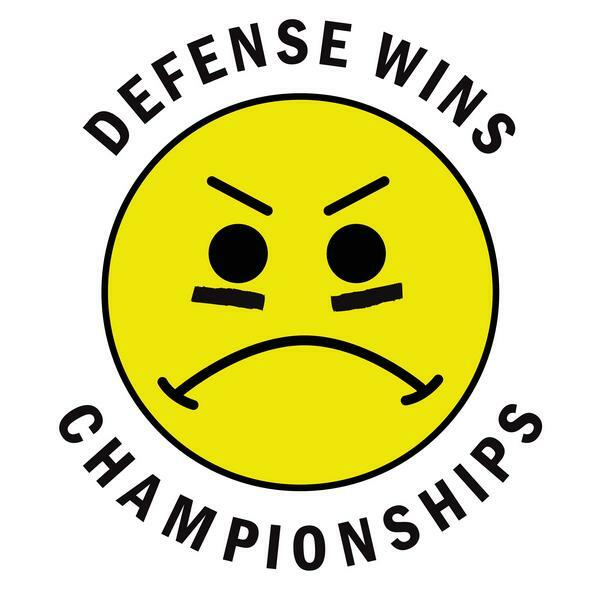 (As opposed to the my stats-first attitude of some players.) Classic examples of good captains are players such as Jean Beliveau and Gordie Howe. I’ve been running long distances (cross country running) since elementary school, and I’d always accepted as fact the need for good running shoes. I usually spent significant sums of my limited money on expensive running shoes (usually Nike). 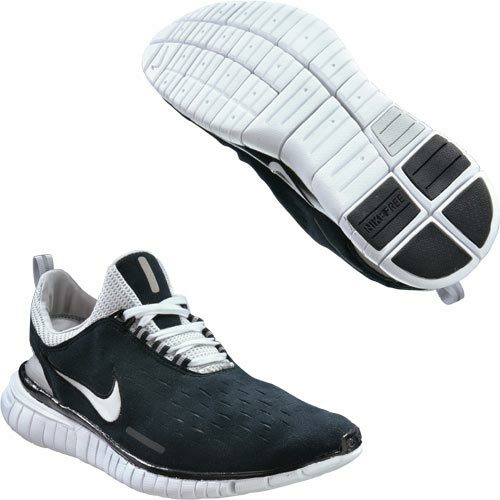 However, about 2 years ago I stumbled upon a new type of running shoe, the Nike Free (see image below). It’s a minimalist running shoe, a kin to the slipper. It has little support, no air or gel pads or other cushioning. The shoe confused me because I’d read, been told, believed and told others that you need shoes with good support to be a runner. So why was Nike introducing a shoe that went against everything they’d been telling us and selling us for decades? I was confused. Nonetheless, I bought the Nike Free and wore it as a street shoe, since I believed it would be folly to do any athletic activity in such a shoe. I love the shoe, and it has become my favorite shoe. I even played a season of ball hockey in them without injury. I’ve been tempted to buy a second pair, and likely will eventually. While recently reading the book Born to Run, I discovered the origin of these shoes. The author, Christopher McDougall, is a writer who was unable to run due to injuries sustained while running. He was told by several prominent sports medicine doctors that he was too big for running, and that he should switch to another sport (cycling was suggested). He wasn’t satisfied with their answers, so he set out to find a way that he could run injury-free. His quest took him to Mexico’s Copper Canyons in search of an ancient tribe called the Tarahumara Indians who can run hundreds of miles barefoot (nearly) without rest or injury. Along the way, he encounters cross country running coaches and doctors who recommend cheap running shoes and/or barefoot running. Apparently Nike listened to a few, and produced the Nike Free running shoe. I’ve noticed that other shoe companies are following. While walking past a Reebok store the other day, I noticed a Nike Free-type shoe advertised in their front window. Disclaimer: I am a Nike shareholder. 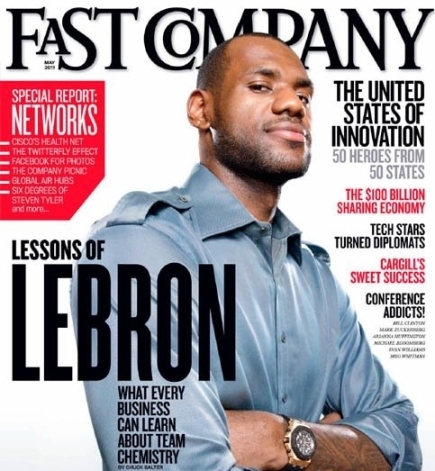 The recent NBA finalists The Miami Heat had talent, LeBron James (see image below), Dwayne Wade, and Chris Bosh (the best three) but lacked team chemistry, and were beaten by a team having less talent but better chemistry, The Dallas Mavericks.